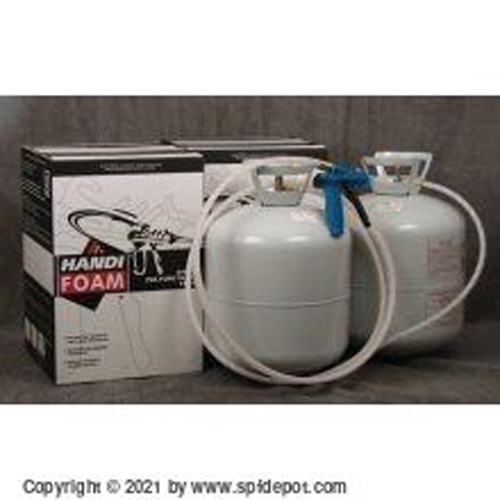 If you’re looking for a spray foam insulation kit that creates an air-tight seal in building gaps and small construction holes, the Handi-Foam Air Seal is right for you. 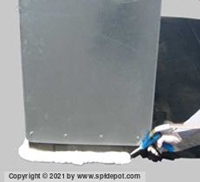 When traditional insulation is not a feasible option, rely on Fomo’s DIY spray foam air sealant to coat troublesome areas and provide a tight building envelope and prevent air movement. 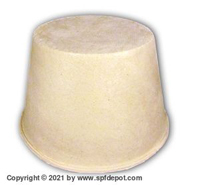 Handi-Foam Air Seal is especially useful when sealing the perimeter of stud wall cavities. Make any home or building more energy efficient with this top-selling air seal spray foam. 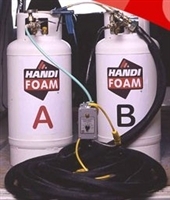 Fomo has been in business since 1975 and is a worldwide leader in spray foam insulation and sealant industries. 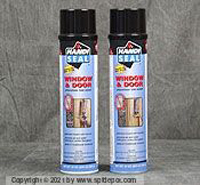 Whether you need to seal your own home or you’re a contractor looking for a quick and effective air sealant product, put your trust in Handi-Foam. 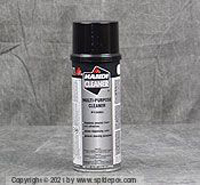 Applying the air seal couldn’t be easier using the patented Handi-Gun Dispensing Unit.